We always go with the slogan save energy, but if we know the proper knowledge about the energy that is taken by each appliance then we may take care to save energy at home more consciously. In our daily routine, we make certain guess about the energy uses by the home appliances but if we know the exact watts then we might be unplugging the different home electric appliances. 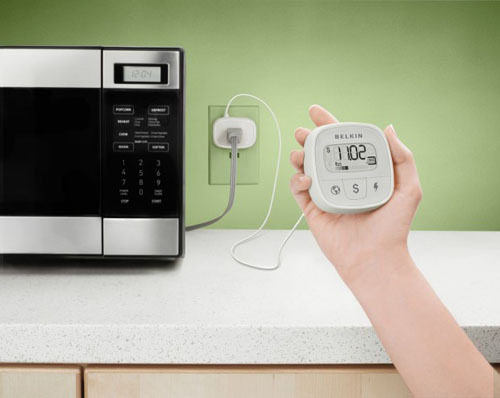 Belkin conserve monitor appliance energy is a wonderful invention of the modern era. This is a small gadget that tells us how much unit of electricity is being consumed and how much watts an electronic is using. You are well aware of where your major energy-sucking appliances are placed. If you want to know about energy consumed by any of your appliance what you have to do is just plug it into the Belkin monitor and it will tell you how much energy is consumed by this single appliance. This will create a sense of saving energy in such a way that bulb is more expensive rather than an energy saver. It will tell you the cost of electricity for which you are paying. You cannot get it from the market because it is not out for sale yet but you can get it from Amazon by paying $29.99. If you are fond of high heels then you would love having high heel speakers. Generally women love to wear high heel sandals and to buy these pair of speakers’ shows your love for heels. These colorful red heels speakers look attractive with your system and get everyone’s attention. So be ready for shoe loving speaker trend. But this is very strange to design these kinds of speakers, because no one knows weather it is going to have good sales or not. The speakers are he creation of Japanese.USB speaker have an output of 3W x 2ch.If you think that you can buy them at cheap price then your perception is wrong, because they are not low-priced USB speakers. Its sale price is 4480 Yen,$ 55 excluding its shipping cost. The iPhone has become the most selling product of Apple that got 40% revenue. 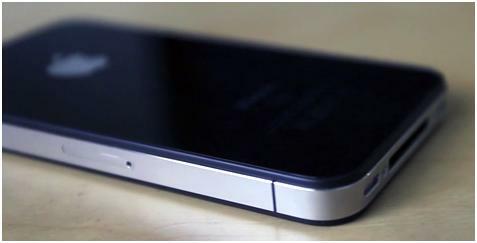 Apple Inc. may plan to unveil the descendant of its top- selling product iPhone in June 2010. Steve Jobs, the CEO of Apple Inc. will be speaking Worldwide Developers Conference Companies. Moreover, this meeting is expected in June2010 then further information will reveal. Since 2007, in every summer, Apple introduced new version of iPhone. In July 2008, iPhone came with 3G then came with upgraded version in June 2009. Charlie Wolf (a New York-based Needham & Co. analyst) said that Jobs would display the gadget during his important conference. 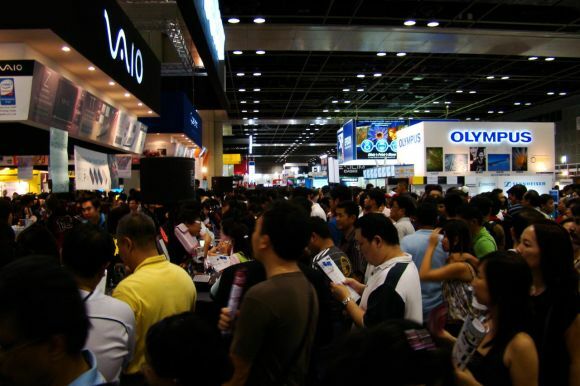 A big IT show is held in Singapore every year. It has started for 2010 again at Singapore from March 11 and will be continued till March 14. IT Show is going on at Suntec city of Singapore. It is a great IT exhibition where you can find latest technology gadgets, peripherals and devices. Yeah..It is an IT technological items exhibition that is also called PC Show, COMEX and SITEX Computer Show. In 2009 IT Show, 800 exhibitors participated and this number is raised up to 830 exhibitors this year. by the added number of exhibitors, it is expected that there will be more visitors with more sales and exhibitions. 800,000 visitors are expected whereas this number was 768,000 visitors in 2009 at IT Show. The show area is also expended 15,000 sq feet which is 345,000 sq feet now and it is hiring 5 floors. This show is another chance for the technology lovers to grab more innovative and promotional gadgets. Visitors also have a chance to win cash prizes via lucky draw if they deposit $100 on the show. We hope that the IT Show will bring more revolutionary devices and gadgets to share strong market share for convenience of consumers. 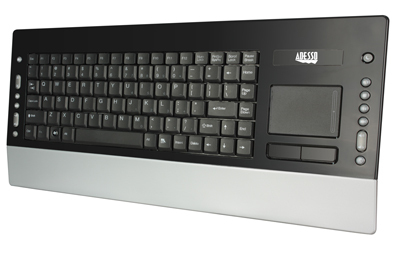 Adesso unveils another wireless keyboard, Adesso Slim Touch Pro. It is completely a wireless keyboard that can be added as additional keyboard with your system that means you can have more than one wireless keyboard in a room with different systems. This is the specialty of Adesso Slim Touch Pro that it is given a unique wireless id that prevents it to conflict with other wireless keyboard in same room. In this way, it solved a big issue of wireless keyboards without any interface. Adesso Slim Touch Pro takes 2.4GHz RF Smartlink with a unique wireless id. 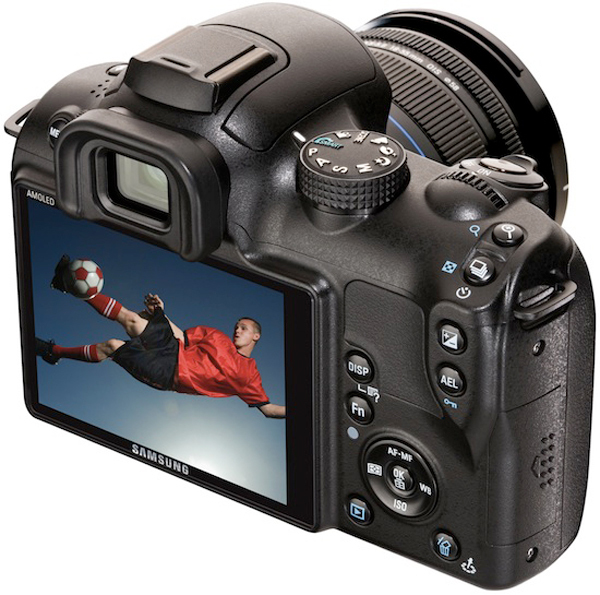 It contains 12 auto-changeable channels and linked with computer. 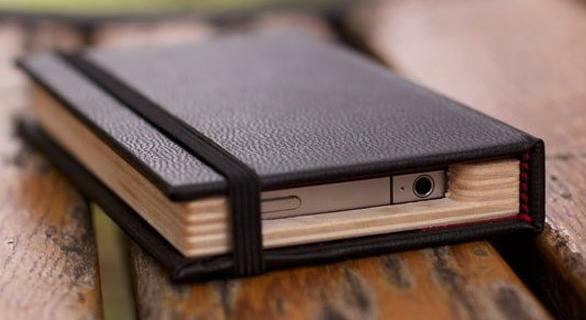 It holds a power button on it that allows the quick way to connect and disconnect the keyboard with system without delaying response. This smart keyboard is supported by a 2 AA battery that provides it power. Wireless Slim Touch Pro does not only provide the wireless support to input data to computer, but it also carries some dedicated hotkeys. The dedicated keys help to switch between and move in menus and applications such as Home, Scroll up, Scroll down, Back, Forward for internet applications and Play/Pause, Stop, Previous track, Next Track, Volume up, Volume down and Mute for multimedia applications. Moreover, it has hotkeys for computer that function for My Computer, Search and Sleep. Adesso Slim Touch Pro is really a smart and slim device to enhance your style of computing. 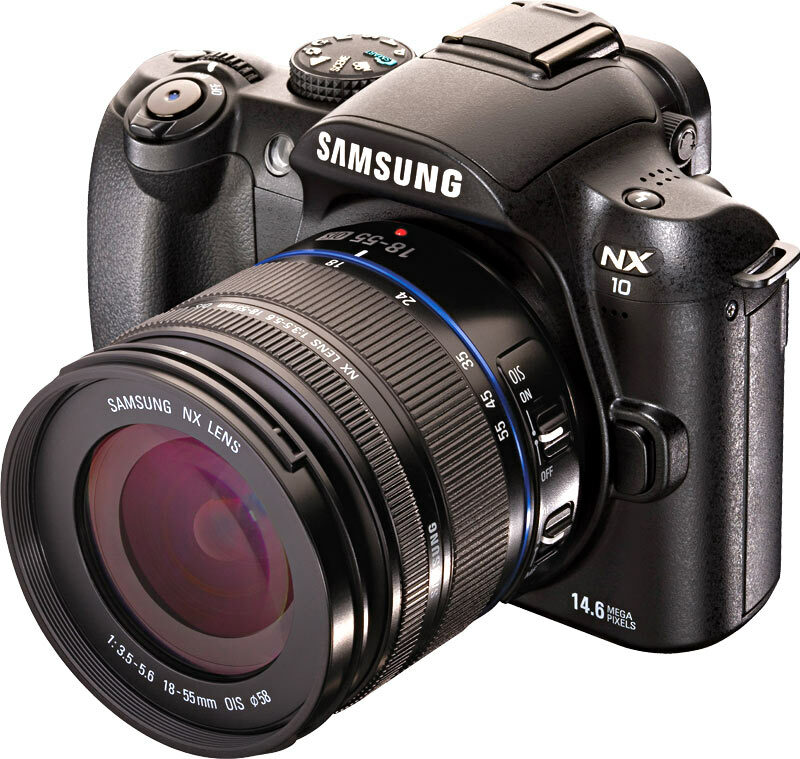 It is available in black color at price of $119.99.